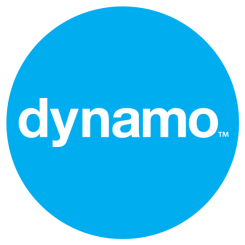 Dynamo works with its staff to support various causes on a pro-bono basis. In March this year, Dynamo has been helping out with Amantani, a charity that helps peruvian children with schooling. The picture above comes from an event to showcase some of the art work created by the kids. Before Amantani, some of the kids were walking up to eight hours per day to get an education. Quite humbling really. If you want to get involved, sponsor a child here.